This home, located at 13802 Tartan Hills Parkway, is a Parkdale floor plan, the largest Carriage home built by Brookfield in our neighborhood. And it’s no wonder that the Parkdales are so popular. The open concept floor plan is a crowd pleaser. 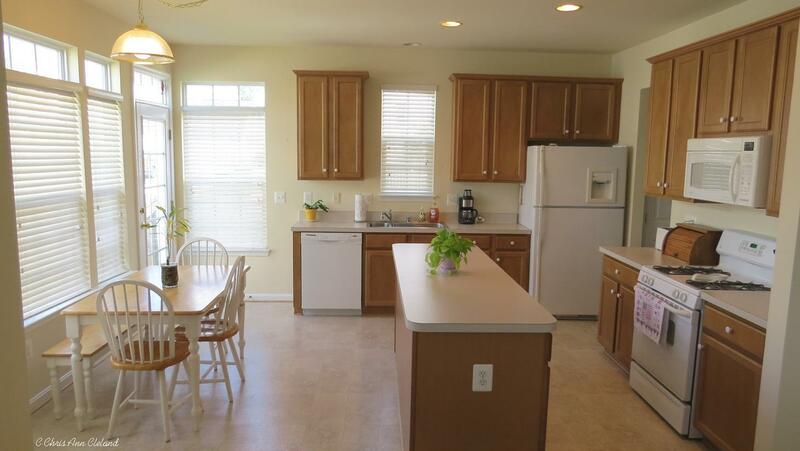 The kitchen, with plenty of counter and cabinet space, a large island and breakfast nook is open to the family room. There are also the formal rooms, living and dining, on either side of the foyer. 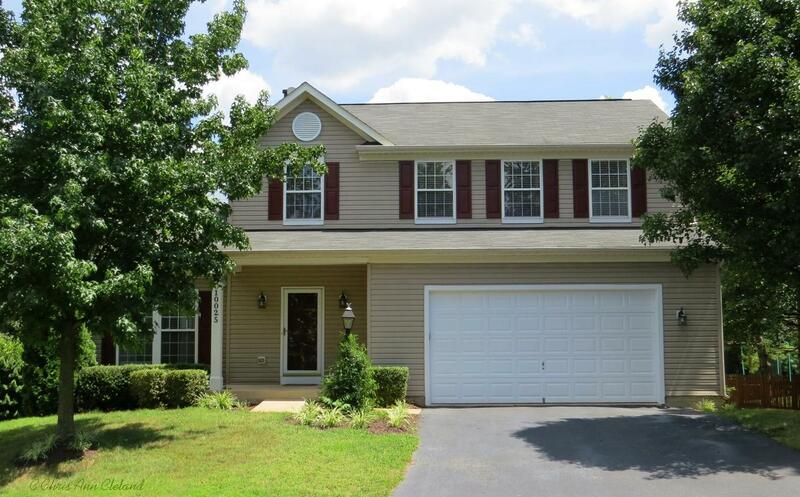 You’ll find all four bedrooms on the upper level. 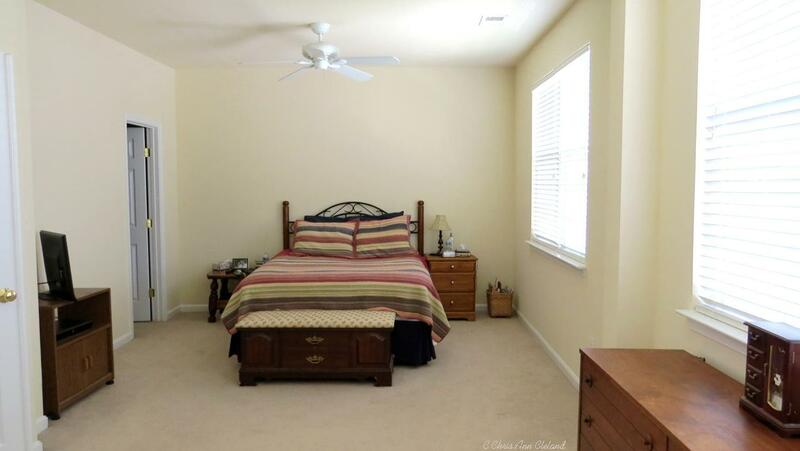 The Master Suite is a very large room with a walk-in closet and attached bathroom. This particular Parkdale has a dual vanity, expansive counter and two sinks. The tub and shower are combined in this home. 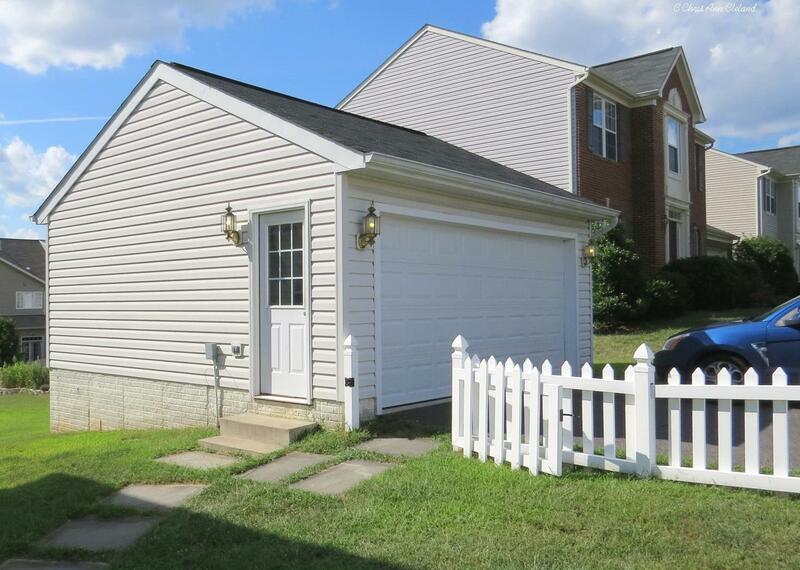 The remaining three bedrooms share the additional full bathroom. The laundry is on the main level, opposite the Butler’s pantry, as with every Parkdale. And of course, there is a main level powder room. One unique feature of the corner lot for this Parkdale is that the two car detached garage is accessed by a short driveway on the side street. It eats up less of the yard that way and gives the home a clean streetscape. 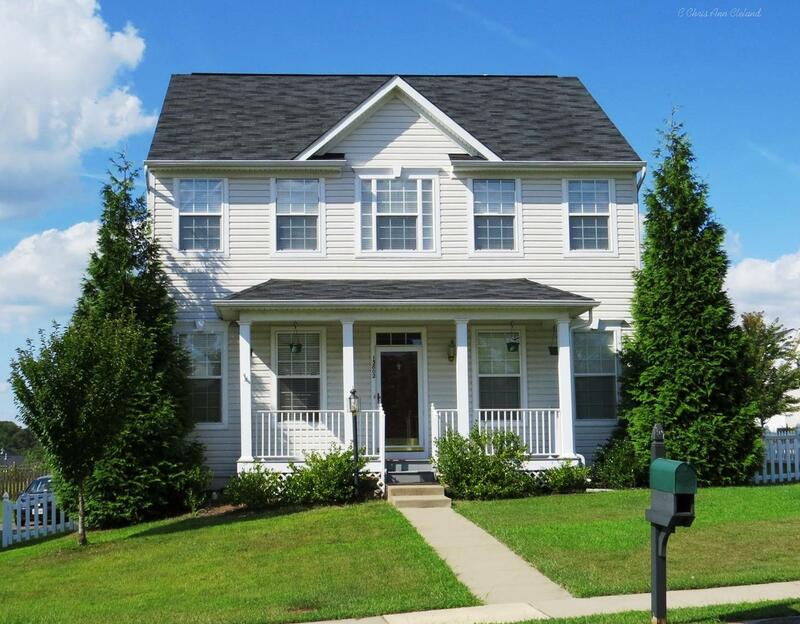 The covered front porch is another favorite with Braemar buyers. This Parkdale has an unfinished basement, but is plumbed for a full bathroom. The next owner, if they choose, could finish the basement to include a den, recreation and a full bathroom. Located in Tartan Hills Village West, the HOA dues with this home include basic cable and internet with RCN cable, as well as all the amenities Braemar has to offer. If you are interested in taking a look, give me a call.